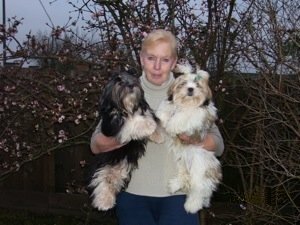 We have been showing and breeding dogs for over 20 years, starting with Boxers, followed by Mastiffs and then Lhasa Apso’s. 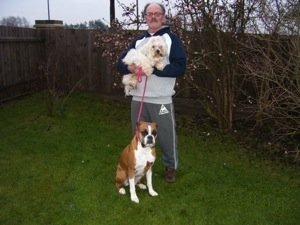 We are KC Assured Breeders, Local Authority Licensed Breeders & also hold a Local Authority Boarding Licence. 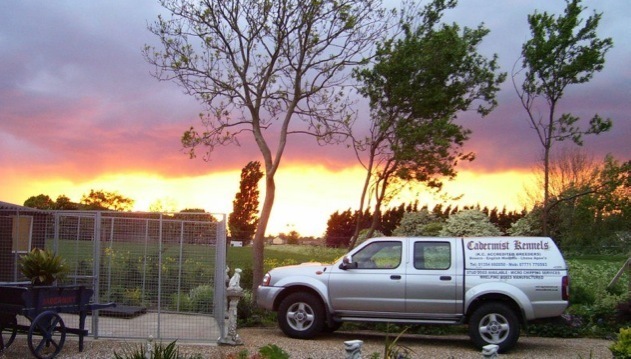 Cadermist kennels is a licensed breeding & boarding kennels. Cadermist kennels are also kennel club assured breeders.